Wireless charging, it’s happing everywhere: kitchen appliances, vacuum cleaners, lawn mowing robots, power tools and even cars. In response to the growing market demand for this technology, Rompa Group has specialised in the production of wireless charging solutions with Qi technology. New to the Qi technology? Read our previous article here. Wireless charging is both safe and comfortable. It eliminates the clutter of wires, cables and batteries. Furthermore, wireless charging technology is still in active development, which means the number of applications will only grow as time goes on. With most of the available appliances being able to charge via the Qi standard, Qi is the way to go. During the Mobile World Congress in Barcelona, the latest developments regarding wireless charging were shown to the world. Qualcomm expanded their Quick Charge 4+ technology to include wireless charging compatibility with the Qi standard, minimizing the loss of energy and maximizing the battery’s lifespan: all to fulfil consumers expectations to use products easier. World renowned brands are using the Qi technology: LG, Samsung, Apple, Xiaomi and more. Develop your own finished product with wireless charging solution? With your wishes and demands regarding your finished products with wireless charging, our teams are ready to make sure your charging solutions are ready for the future. Rompa has the expertise and means to develop and produce your wireless charging pad. We will draw up the design (together), make sure the product is manufacturable (via our DFM procedure) and package it in the manner of your choosing. ​​​​​​​Interesting topics regarding charging appliances within your organisation? 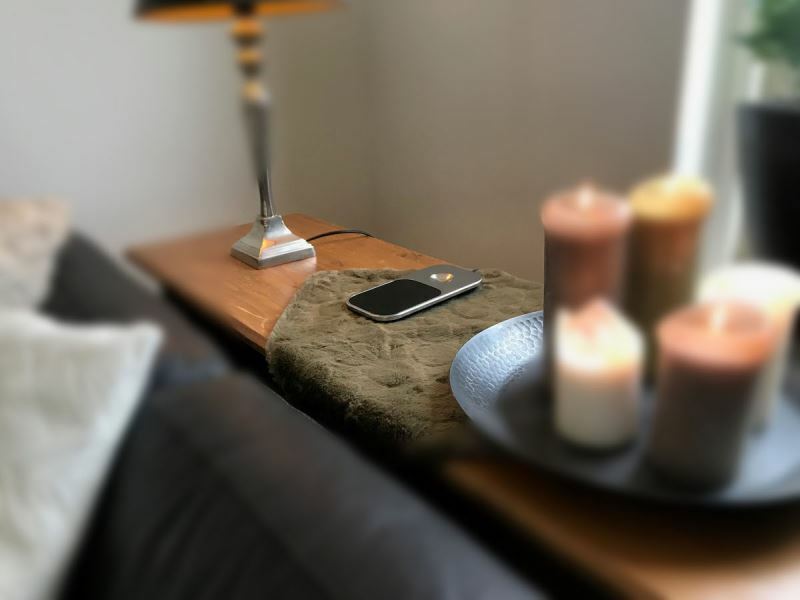 Rompa Group keeps a close eye on the latest developments in the world of wireless charging. We have the knowledge and expertise to collaborate with you and develop products that you can bring to market. We will assist you throughout the entire development process from initial design to final product. 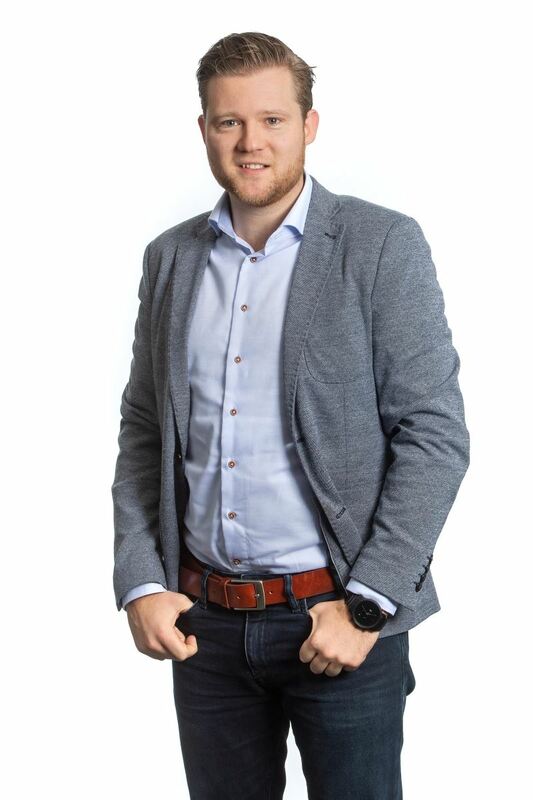 If you want to know more about how we can translate your idea for a wireless charger into a tangible product, you can contact Peter Dielissen, our charging specialist, via phone +31 (0)13 204 09 85 or email: peter.dielissen@rompa.nl.